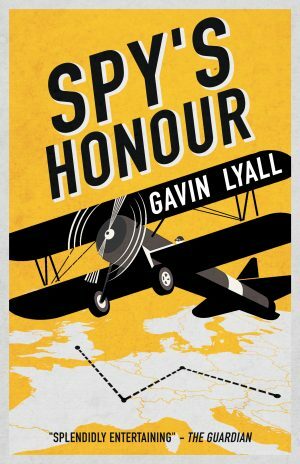 On the ground-floor of a damp, Venetian warehouse, two men plot an assassination. The year is 1913, and Italy is walking the fine line of peace with the Austrian Empire. To prevent a war and catastrophic consequences across Europe, Italian Senator Giancarlo Falcone must be killed. 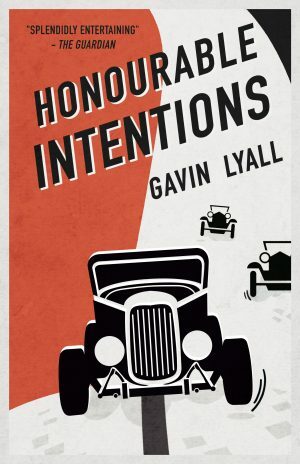 Back in England, Captain Matthew Ranklin is looking forward to settling into his role as a Senior Agent in the Bureau when his right-hand man, Conall O’Gilroy, calls. O’Gilroy, while guarding one Senator Giancarlo Falcone, has just closely escaped an aerodrome explosion and has fled back to London before any further attempts are made. Before long, Ranklin is caught up in the conspiracy. But who is Falcone, really? Could O’Gilroy and Ranklin be protecting the wrong man? As one false step could echo throughout Europe, the pair are left facing their most high stakes mission yet. 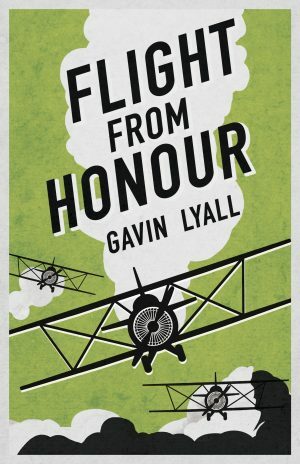 Flight from Honour was originally published in 1996.